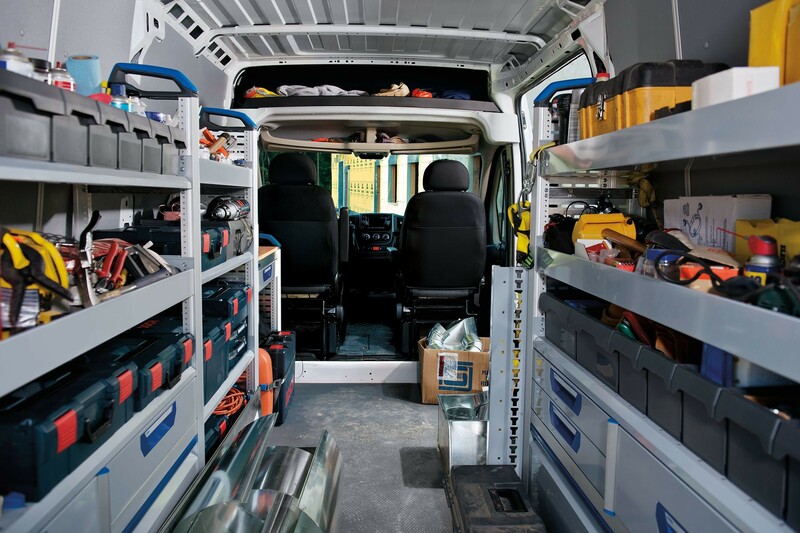 This cavernous work van offers up to 13,110 L (463 cu ft), includes a flat-load cargo area and Best-in-Class cargo width between the wheel wells Based on WardsAuto Large Van segmentation. of 1,422 mm (56 inches). 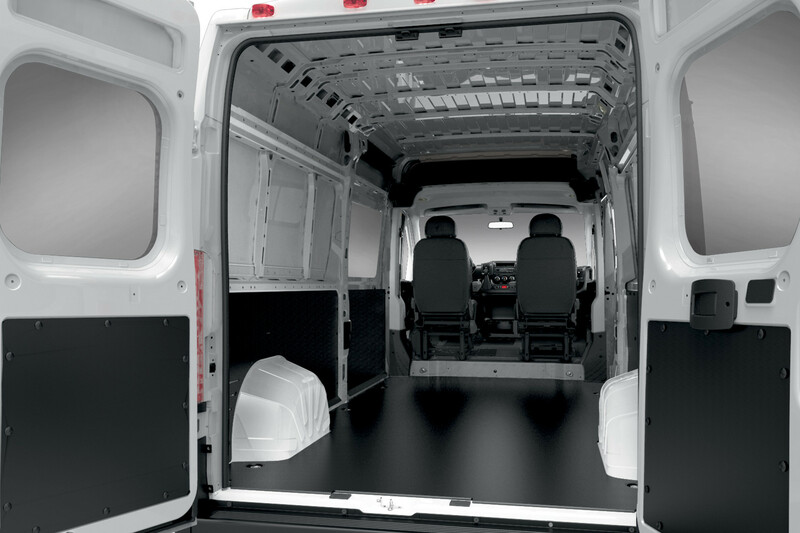 The Ram ProMaster® standard ceiling height is a Best-in-Class 1,651 mm (65 inches) Based on WardsAuto Large Van segmentation. 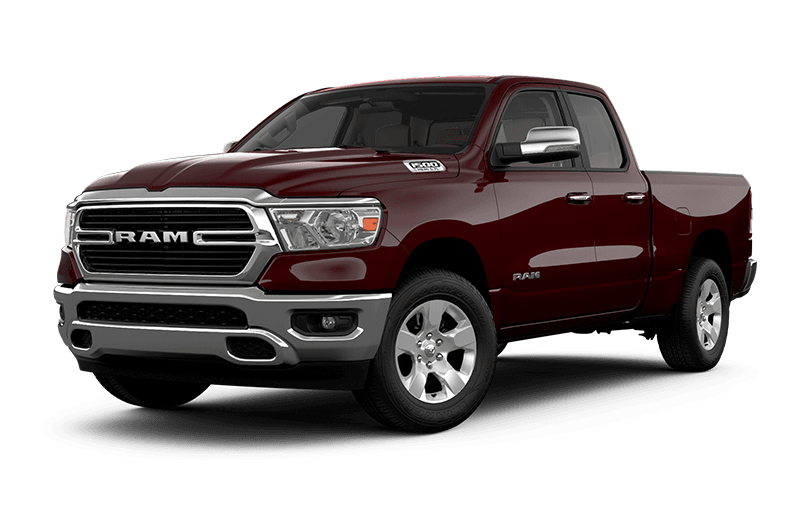 with a ceiling height of 1,930 mm (76 inches) in the high-roof model. 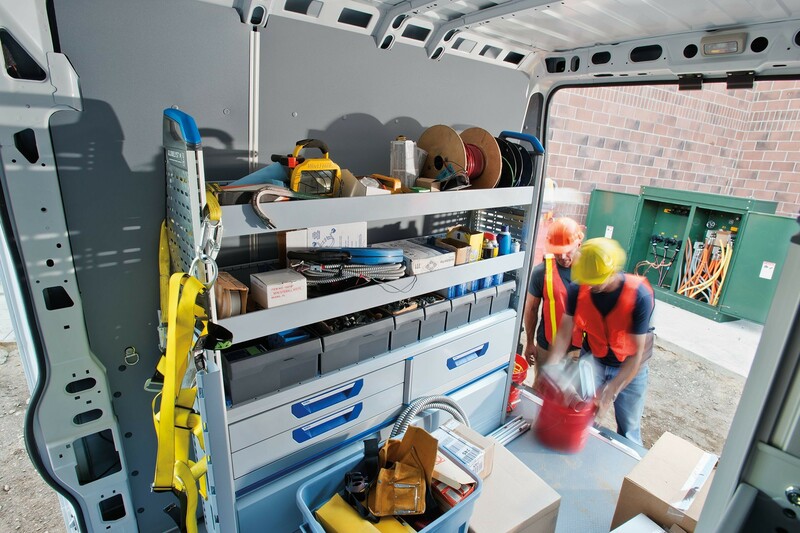 Near-vertical side walls, 260-degree-opening doors, 2 available cargo partitions, upfit interface connectors and available 220-amp alternator make the Ram ProMaster® the ultimate in upfit-friendly. 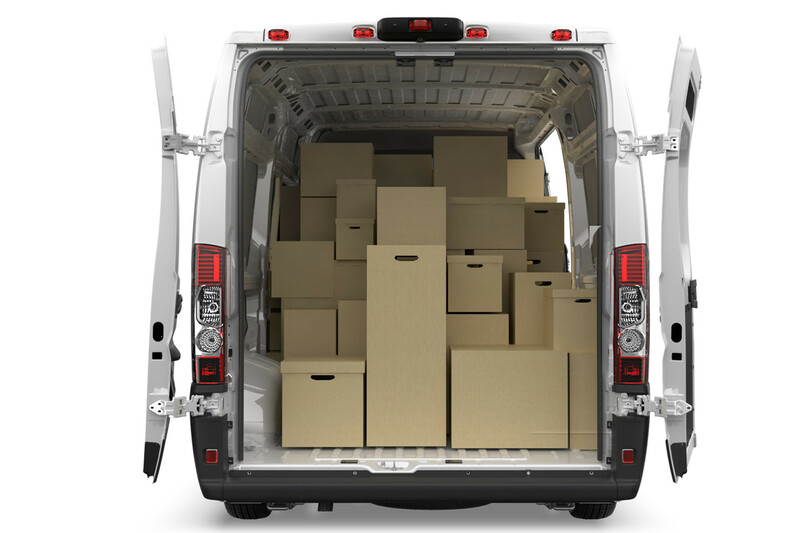 Best-in-Class standard cargo capacity of up to 13,110 L (463 cu ft) Based on WardsAuto Large Van segmentation. 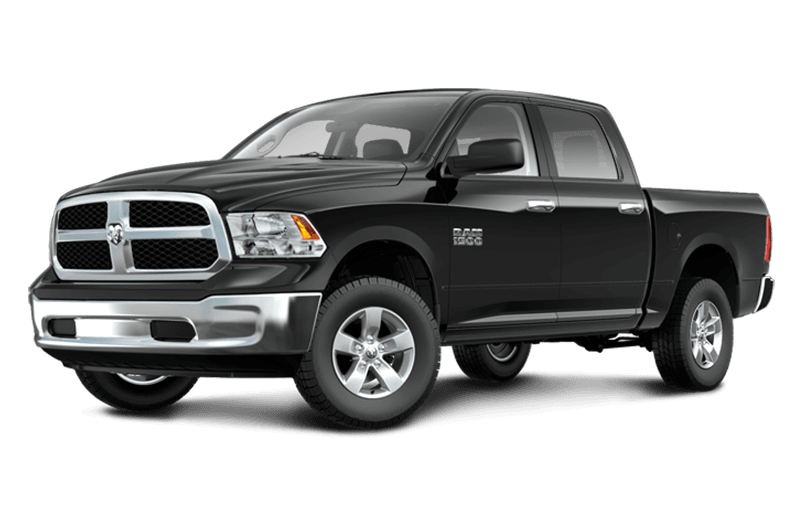 lets you bring even more from Point A to Point B.